Great Storage Specials, Call Today! Clean, quality storage gets even more affordable with our storage specials. No matter if you're moving into our self storage units or into a new home we offer truck rentals to get you there. Ferndale is a vibrant community in Northern Washington. Conveniently located six miles north of Bellingham and 13 miles south of the Canadian border, Ferndale boasts many nearby area attractions including the San Juan Islands, the Nooksack River, Mount Baker and a close proximity to Vancouver, BC. 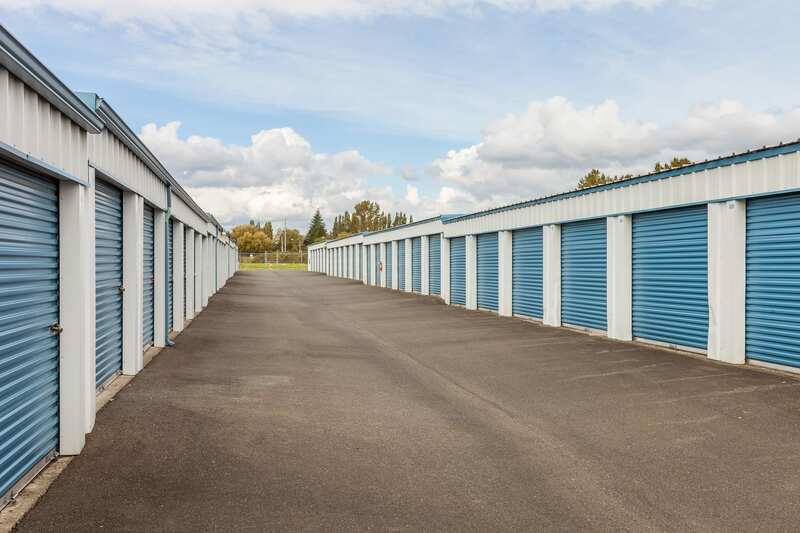 Whether you have called this special community your home for years or you're new to the area, Ferndale Self Storage has the perfect storage solution for your specific needs. Convenience comes standard at Ferndale Self Storage. From our location just off of I-5, to available access seven days a week, we've gone out of our way to provide a self storage experience worth sharing with your friends and family. Don't know where to start? Our friendly and professional staff is on-site and ready to help you with all of your moving and self storage needs. We'll walk you through your move in order to identify any potential pitfalls and will work with you to select the perfect storage unit. Contact us today for more information about self storage in Ferndale, WA. 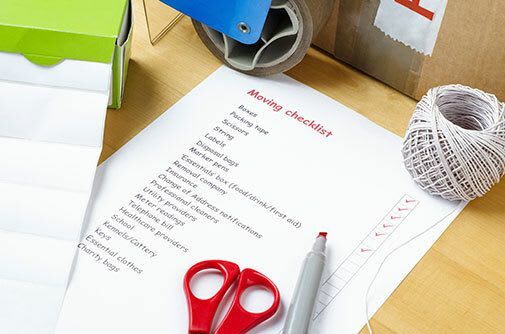 Are you preparing for a big move to a self storage unit or a new home? Is your garage cluttered to the point where you can't park a car inside? Being prepared is essential to any organizational project. Here are a few tips to help you prepare for your next big project. Repurpose – Many of the items you already have in your home can be repurposed for other uses. Instead of throwing out old check boxes use them as dividers in your drawers. Save money, save the environment. Separate – When starting any organizational project, separate your items into three different piles. One to go to self storage, one to keep at home and one to donate. Don't Procrastinate – When renting self storage is this easy, why wait? Contact Ferndale Self Storage today to learn how self storage can help you get organized. Our convenient location, which is easily accessible from I-5, serves the areas of Ferndale, Sandy Point, Custer and North Bellingham. We provide residential and commercial storage in a clean environment. With such close proximity to Tennant Lake and the Nooksack River, we're the perfect self storage facility for all of your boat and RV storage needs. Contact us today for more information about self storage in Ferndale, WA.